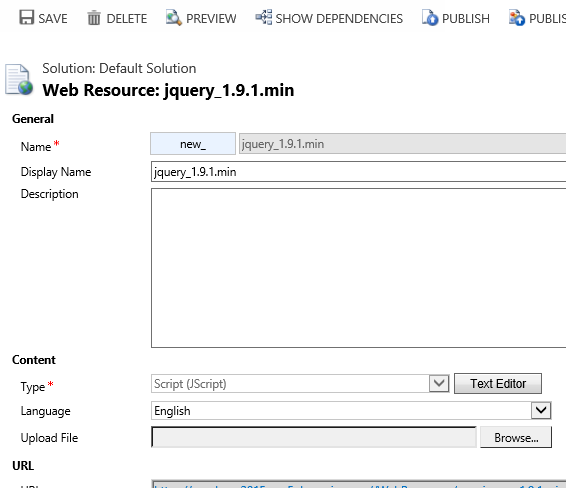 Follow the simple example to create HTML webresource in CRM form. Step 5: Save and Publish “new_userRolesHTML” Webresource. 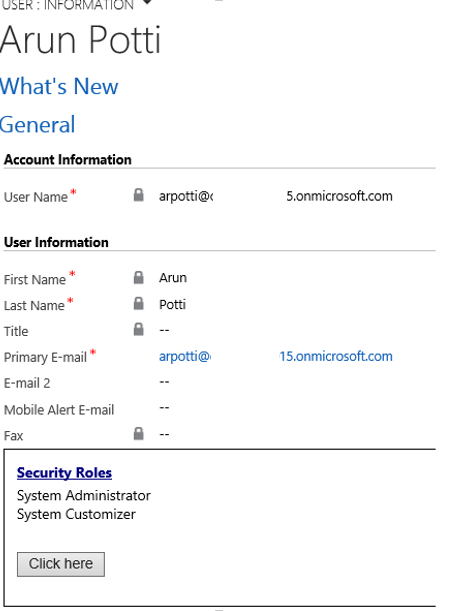 Step 6: Goto Microsoft Dynamics CRM –> Settings –> Customization –> Customize the System. Step 10: Click on Ok. Save & Publish the Form. 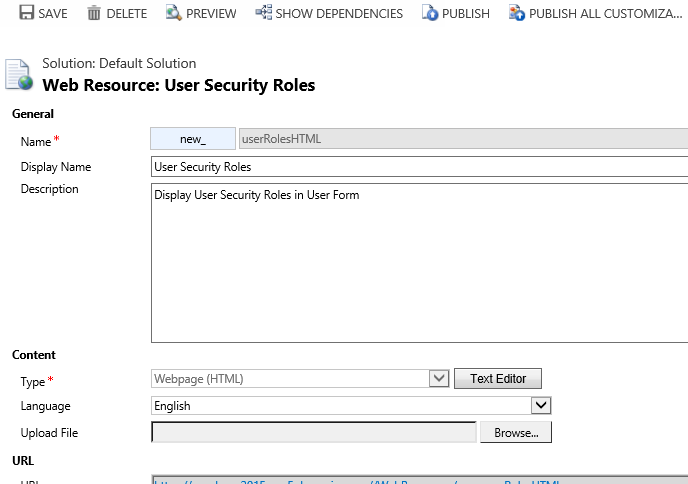 Step 11: Open any User record, and click on Click Here button to see the User Roles. Step 3: Save and Publish the Phone Call Activity. Open any Phone Call record and Select the value Actual Start and Actual End and click on Save to see the result in Duration field. Step 1: Goto http://xrmsvctoolkit.codeplex.com/, and download the Zip folder. Unzip XrmServiceToolkit the folder. 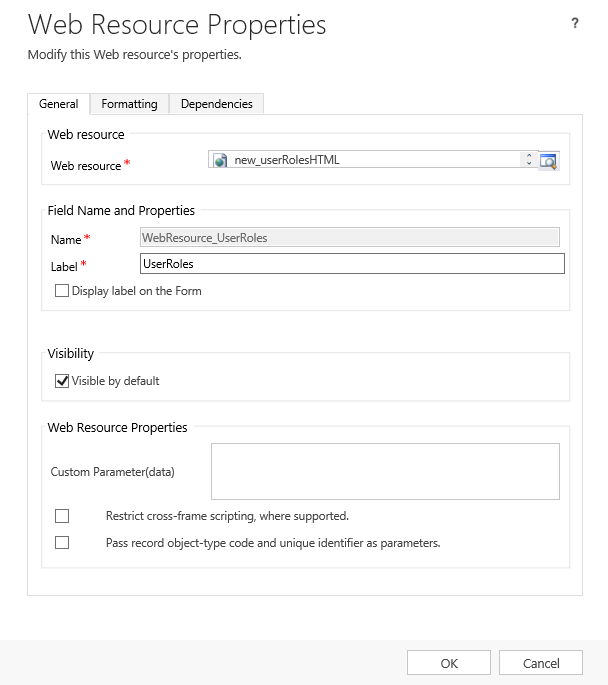 Goto Microsoft Dynamics CRM –> Settings –> Customization –> Webresources. Use FetchXML Formatter Tool to modify the format. 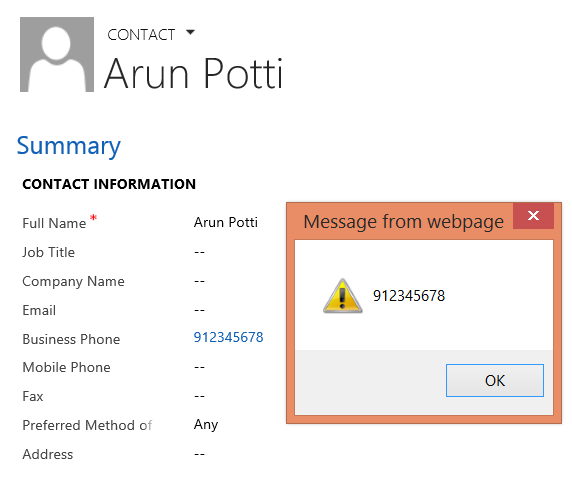 Step 9: Click on Ok. Save & Publish the contact Entity. 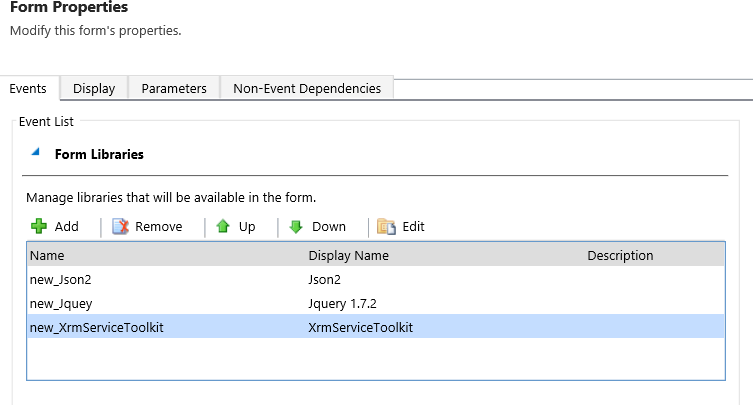 Here’s a quick reference guide covering Microsoft CRM syntax for common jscript requirements. 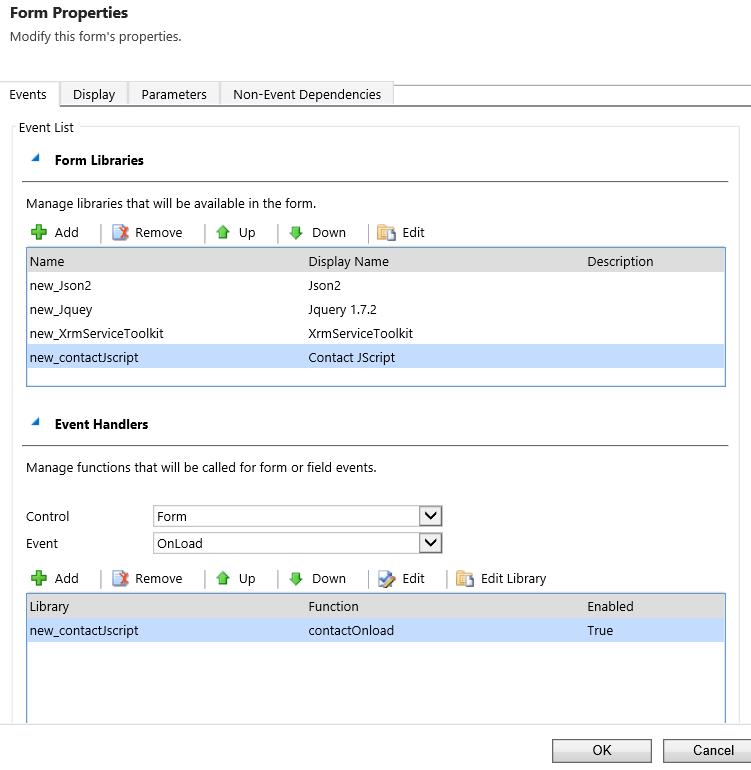 Most of the examples are provided as functions that you can easily test in the OnLoad event of the Account form to see a working example. These are not production hardened but they’ll help you with the CRM syntax.